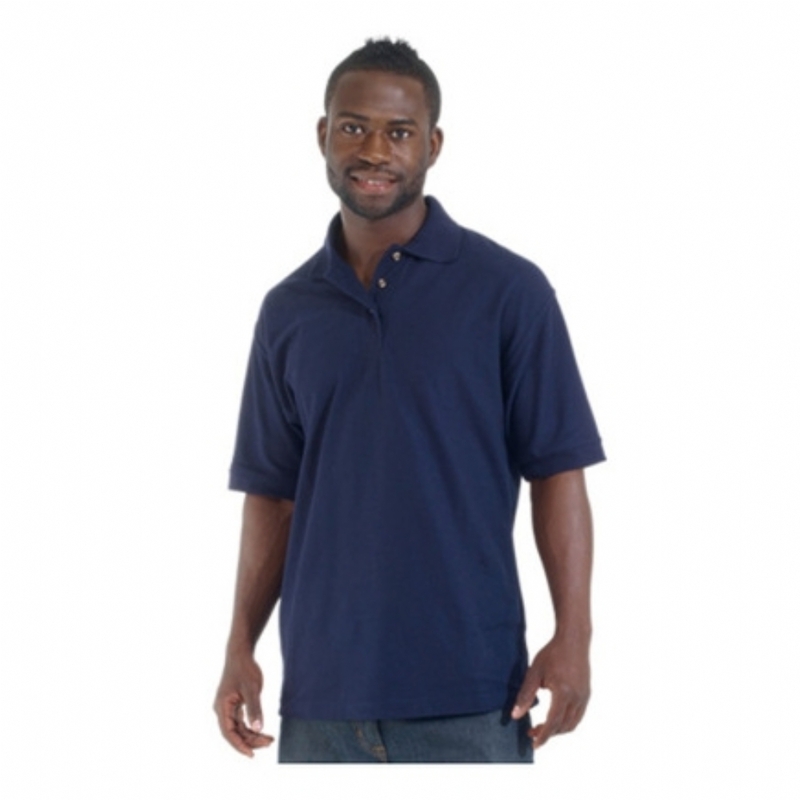 A comfortable polo shirt ideal for the workplace. Manufactured in 65% polyester, 35% cotton, 185gm fabric which has excellent colour and shape retention. Ribbed cuffs. Fashion knit collar with a 3-button placket with wood tone buttons. Taped neck and shoulders.